Chelsea have reportedly agreed a swap deal for Gonzalo Higuain with Alvaro Morata joining AC Mian when winter transfer widow opens. Morata hasn’t made the Chelsea squad for the last three Premier League matches, while Higuain hasn’t scored since October. Technically, Higuain is still on loan at San Siro from Juventus, so the Italian champions must give their approval to the deal, but club bosses believe upcoming games against Frosinone and SPAL will be his final, goodbye appearances. 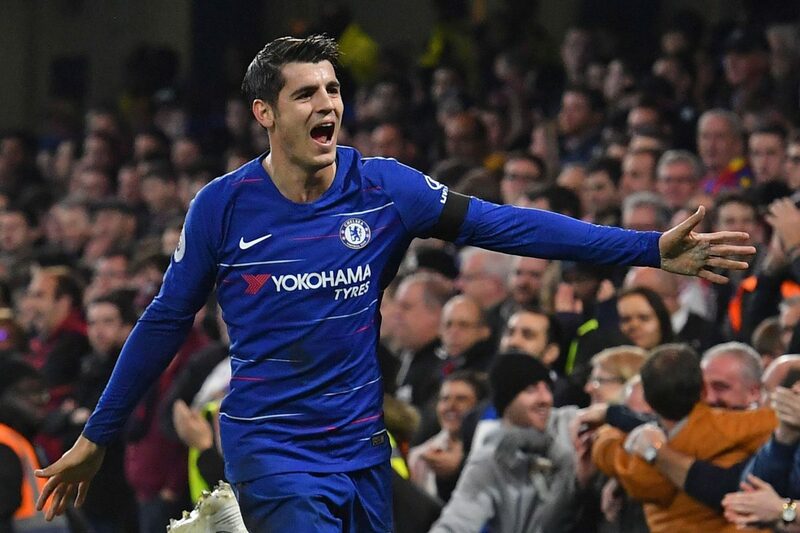 There are two options on the table, and the first would see Higuain’s loan at Milan terminated and he would move to Stamford Bridge on loan instead – with the possibility to make it permanent in the summer – with Morata going the other way on an 18-month loan of his own. The second option would see an exchange of six-month loans and the option for Higuain to return to Milan next summer.